Since we have been dealing with a very cold and very snowy winter here in New York City, I wanted to “travel” down to the Southern Hemisphere where they are experiencing summer. Our first stop is in the Stellenbosch region of South Africa, at the Eikendal Wine Estate. The philosophy at Eikendal is that great grapes make great wine. 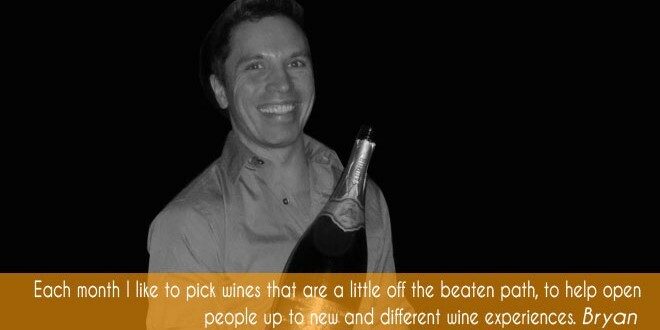 It is for this reason that much of their energy goes into the vineyards. Pinotage is a grape that was born in South Africa in 1925. It is the result of crossbreeding the grapes Pinot Noir and Cinsault (which at the time was called Hermitage), not to be confused with a blend of two different grape varieties. Pinotage tends to produce wines with a very distinct earthy quality, with hints of bramble and smoke. The Eikendal is no exception to this. 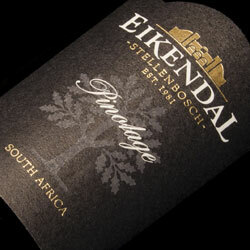 The earthy and smokey notes of the Eikendal Pinotage are fleshed out with dense dark fruits and a tannin structure that suggests ageability, however the wine drinks quite well currently. Perhaps we can’t actually travel there, but one glass and you’ll feel like you are on the sun drenched slopes of the Helderberg Mountains in Stellenbosch, South Africa. As we continue our journey through the Southern Hemisphere during their Summer months, we end up in Hawke’s Bay, New Zealand. Hawke’s Bay is located along the East Coast about mid way up the North Island of New Zealand. Much like my other pick this month, And Co practices minimal intervention in the winery allowing the wine to echo the quality of the terroir in their vineyards. While I’m sure we have all had the opportunity to try New Zealand Sauvignon Blanc, this particular one breaks the mold. 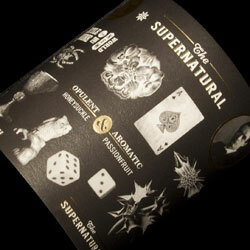 The And Co Supernatural Sauvignon Blanc is medium bodied with a creamy mouth feel. Notes of citrus and meyer lemon intermingle with honeysuckle and spice. A pretty substantial departure from the tart zingy acidity and grassy notes found in Sauvignon Blanc from Marlborough. In addition to the distinct flavors in this wine, you may notice the very distinct crown cap closure, and a label that was featured in the San Francisco Museum of Modern Art. Cheers!